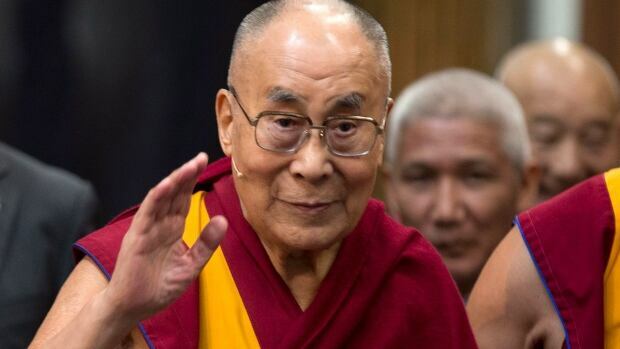 The Dalai Lama has been hospitalized in the Indian capital New Delhi with a chest infection, but is in stable condition, according to an aide. Spokesperson Tenzin Taklha said the Dalai Lama is medicated and likely to spend a day or two in the hospital. “Today morning his holiness felt some discomfort and he was flown to Delhi for checkup,” Taklha, his personal secretary, told Reuters. Many of the up to 100,000 Tibetans living in India are worried that their fight for a genuinely autonomous homeland could end with the Dalai Lama. But many Tibetans, whose tradition holds that the soul of a senior Buddhist monk is reincarnated in the body of a child on his death, see any Chinese role as a ploy to exert influence on the community. The Dalai Lama spends several months a year travelling the world to teach Buddhism and highlight the Tibetans’ struggle for greater freedom in China.